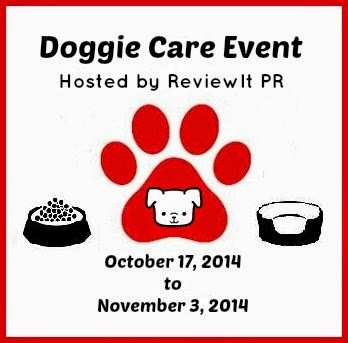 ReviewIt PR and Savvy Pets NYC is hosting the Doggie Care Event. 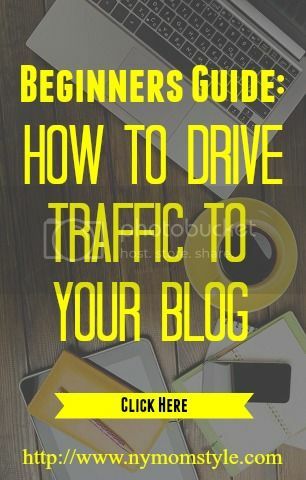 Thanks to the bloggers for participating and promoting this event. Thanks to Bil-Jac and John Paul Pets in sponsoring the, Doggie Care Event Giveaway. This event starts October 17, at 12:00 AM and ends November 3, at 12:00 AM. John Paul Pet has offered to giveaway a Awapoochi Shampoo and Awapoochi Conditioning Rinse for one of the readers. 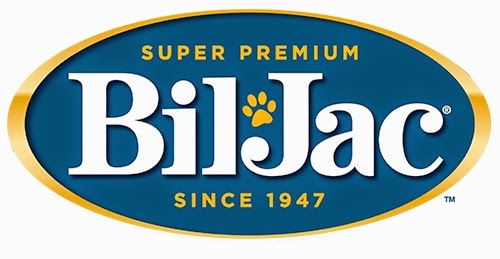 Bil-Jac has offered to giveaway 10 dog treat products, two per winner for five people. Enter the giveaway via Rafflecopter form below. If you can't view the form reload your page. Disclaimer: We were not compensated for this post. We received products in-exchange for this review/giveaway. Bil-Jac and John Paul Pet are the sponsors responsible for the products in the giveaway promotion. We are disclosing this accordance with Federal Trade Commission's 16 CFR, Part 255: "Guide Concerning the Use of Endorsements and Testimonials in Advertising. Any questions concerning the giveaway email reviewitpr@gmail.com.